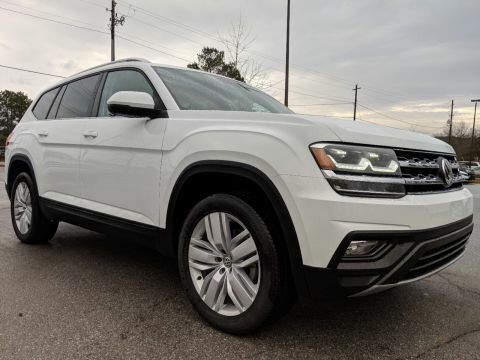 The 2019 Volkswagen Atlas is an attention-grabbing SUV designed to be as versatile and exciting as your life. Atlas is a powerful and muscular addition to your home. With creased lines in front and on the sides, it offers a dose of lean and mean to go with its functionality. 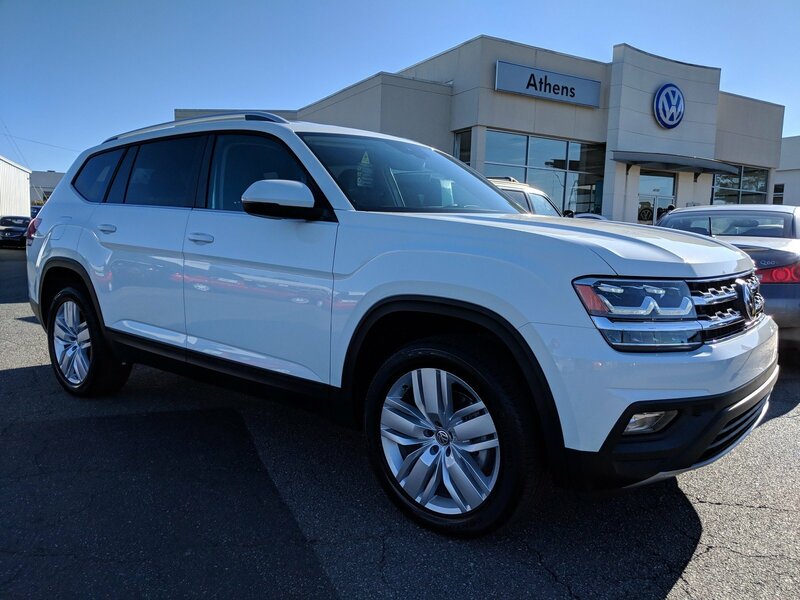 With diamond quilted design cloth seating surfaces and multi-function steering wheel, the Atlas looks just as good on the inside as it does outside. 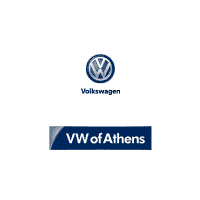 The Atlas is a one size fits all type of SUV – it accommodates three rows of seats with ease. Each row is large enough for kids, adults, or a combination of both to sit comfortably. 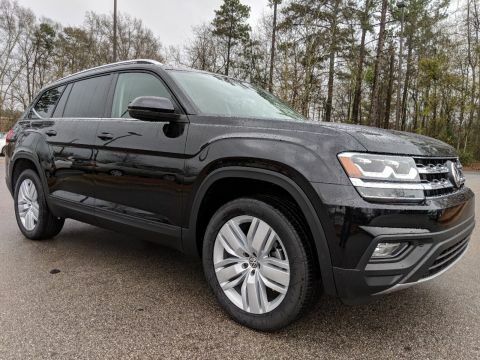 With the 2nd and 3rd rows folded down, the Atlas has 96.8 cubic feet of cargo space. You may need more stuff just to take advantage of it. If you have more stuff than space, you can fold the 3rd row down easily for extra room – as can the second row. The Atlas comes equipped for non-stop entertainment, from touchscreen sound systems to the ability to bring your favorite tunes, soundtracks, and podcasts along with you. Create a driver profile and the Atlas will remember things like your preferred driver seat position, radio stations, and temperature, just to name a few. Front and rear crumple zones help absorb crash energy, while a rigid safety cage helps deflect it away from the driver and passengers. Atlas has you covered on all sides. Atlas includes the Automatic Post-Collision Braking System. It can also help slow the vehicle down after a collision, helping reduce the chance of additional impacts.